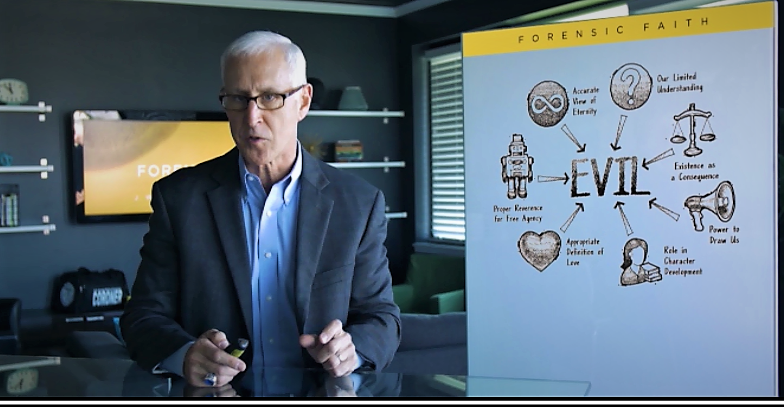 Join your fellow case makers as Detective Wallace shows us how to become more confident case-makers? We meet every Tuesday (except holidays), from 11:00 to 12:30. Room B116, Cottonwood Creek Church, Allen, TX. Cottonwood is on the south side of 121, just east of Stacy. For more information, go to rfcctx.com/study-questions.